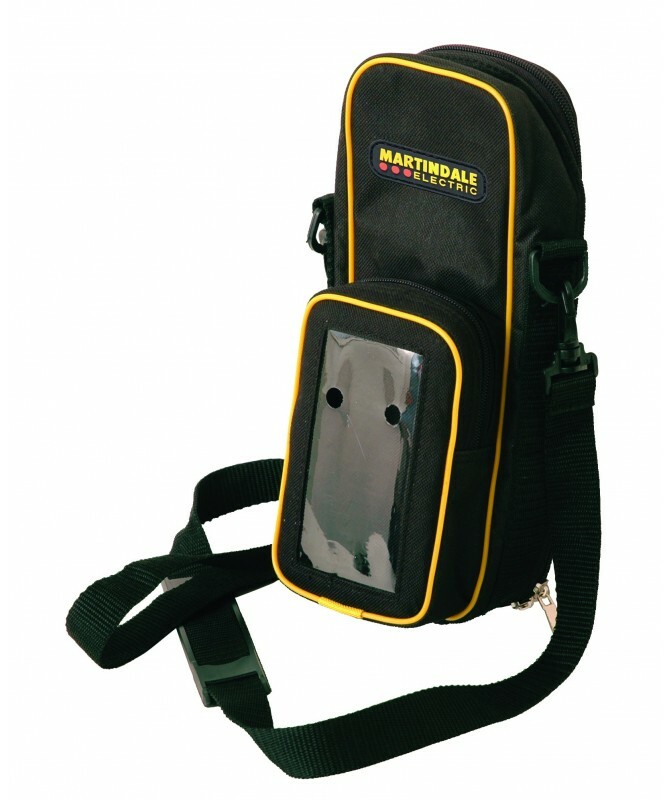 A Soft carry case for the Martindale VT12 voltage tester and the PD690 proving device. Never be without the right proving device for your voltage indicator. The clear front pocket allows the proving unit to be used without having to remove it from the case. A handy neck strap is included. 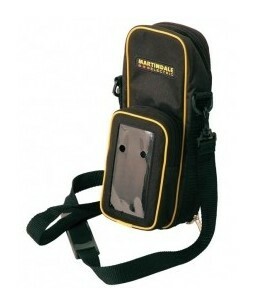 Also available as part of a VTPD safe isolation kit including voltage tester, proving unit and carry case.